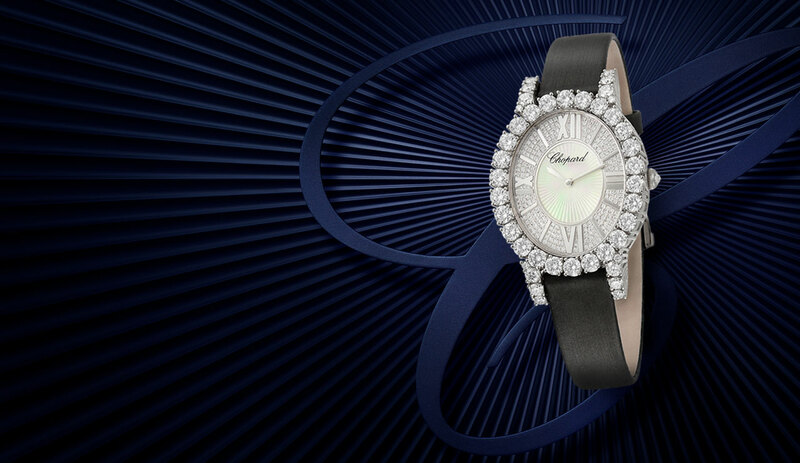 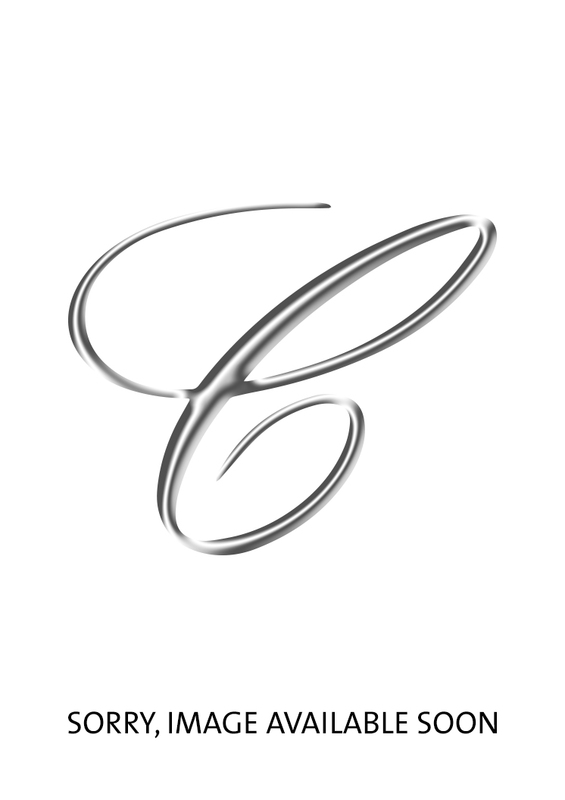 Since the Art Deco period, Chopard has shown its savoir faire in terms of jewellery watchmaking. 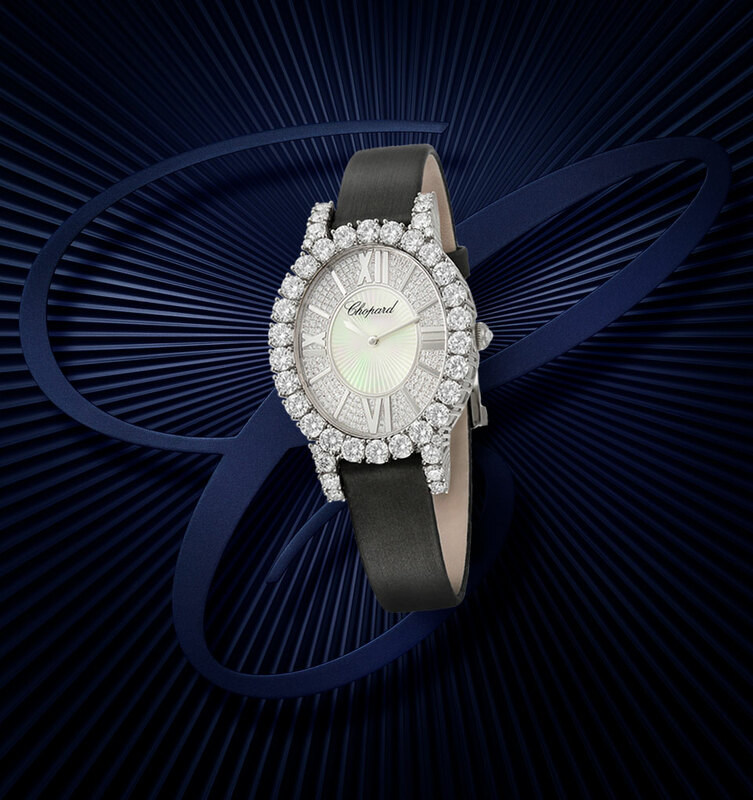 Discover our award winning diamond watches set with navette-, baguette- or brilliant-cut diamonds that exalt the beauty of its lines and proportions. 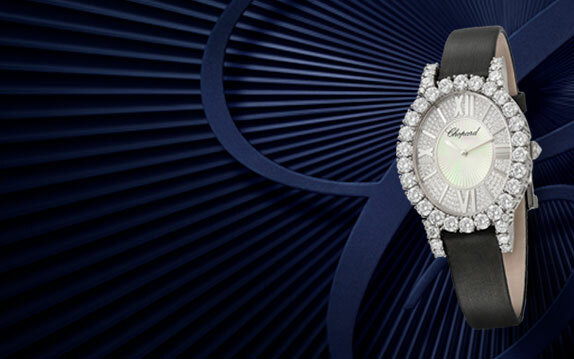 Enter the world of diamonds now and browse through our diamond watches below.